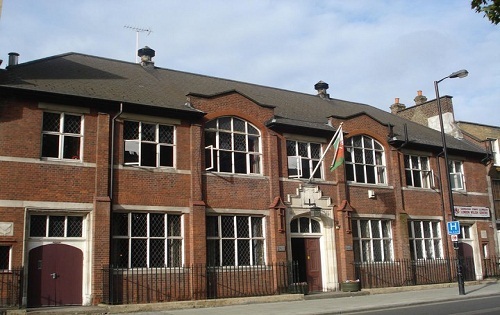 The London Welsh Centre is a stunning and spacious building in the Holborn conservation area on Gray’s Inn Road. 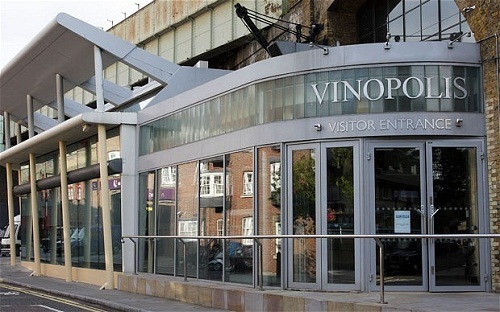 This Space is equipped with a sprung floor and a permanent stage making it ideal for parties, large rehearsals, concerts, auditions and exams. Catering – we do not provide buffets but you can organise your own catering. 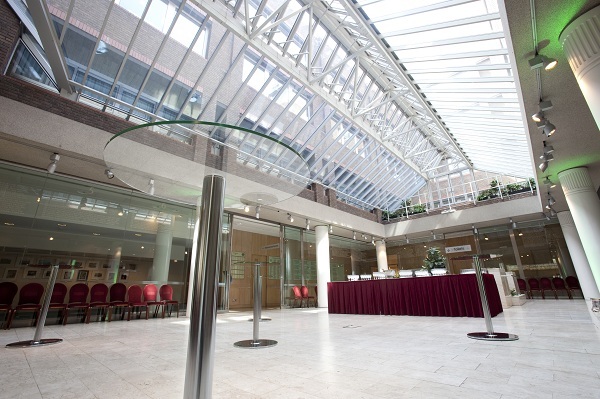 This space is located on the lower ground floor of the Centre and is an ideal space for smaller rehearsals, auditions, dance classes and exams. 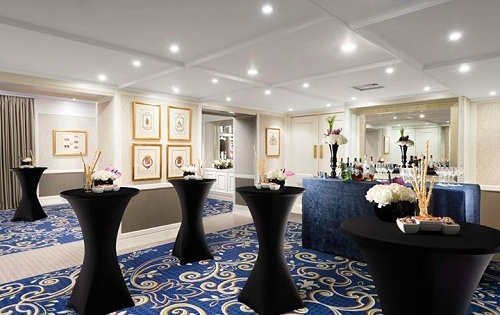 The bar is an ideal and unique spot for evening functions and parties. 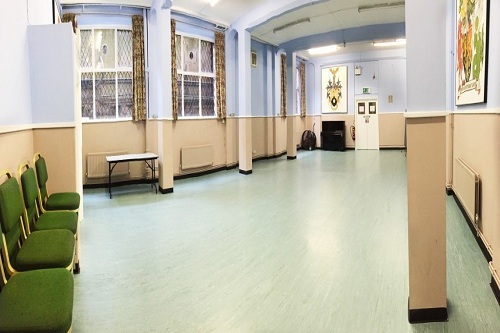 The Lower Hall has vinyl flooring, making it ideal for dance classes, rehearsals and auditions. 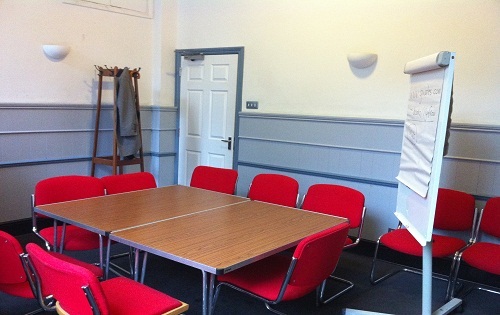 Rooms A & B are meetings rooms for smaller crowds. Room A sits 8 to 10 people while Room B sits 8 maximum. 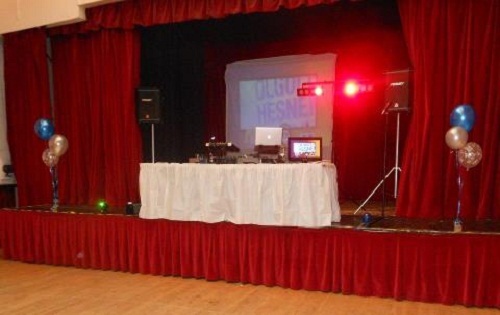 Having hosted numerous events over the years, the Centre’s facilities as well as location makes it a popular venue for a variety of occasions. From meetings to exhibitions. 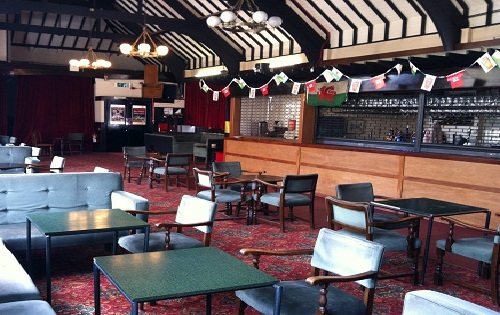 Receptions to team-building events, London Welsh Centre aims to provide a memorable and successful event. 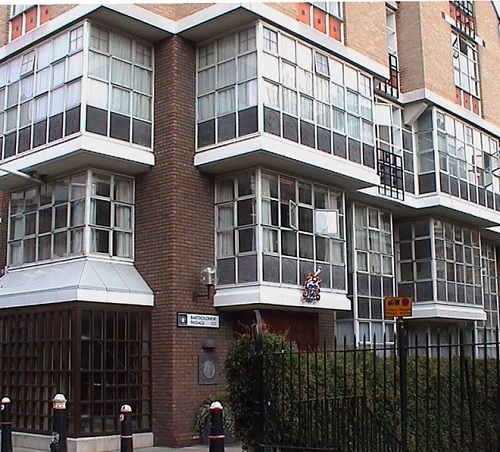 Founders’ Hall is appropriate for conferences, presentations, meetings, lunches, dances and receptions and is centrally located in one of London’s oldest streets. Summer balls, lavish dinners and concerts are all regularly staged here. 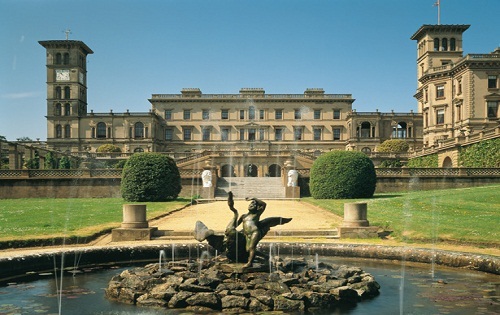 Private evening guided tours of Osborne House may be arranged to make your occasion even more exclusive.